Dr. 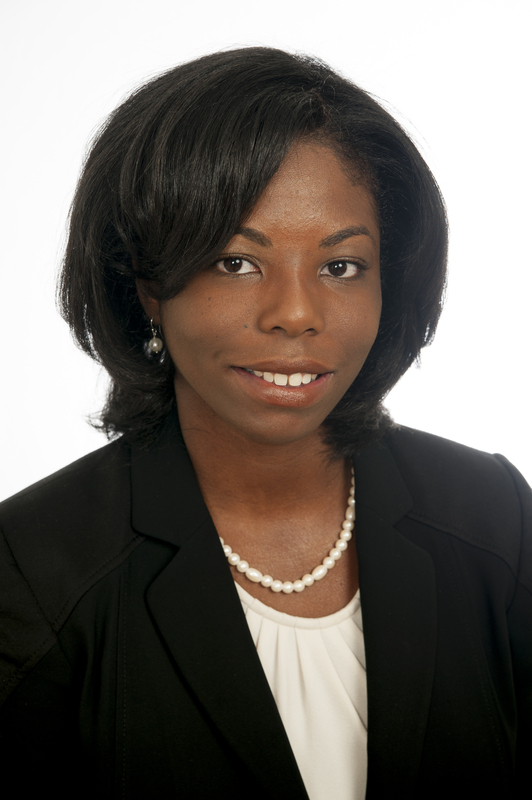 Faith Fletcher is an Assistant Professor in the Division of Community Health Sciences at the University of Illinois at Chicago School of Public Health. Grounded in approaches from bioethics, public health, and behavioral science disciplines, the overall goal of Dr. Fletcher’s research program is to develop and implement community- and clinic-based social and behavioral research to reduce HIV disparities among African American women. Dr. Fletcher’s research also attends to the intersectional vulnerabilities of underserved populations to inform evidence-based research ethics practices and policies. In her role as a researcher, teacher and mentor, Dr. Fletcher is committed to engaging those individuals who are traditionally excluded from academic spaces and dialogue, including African American women living with HIV. Dr. Fletcher has received multiple awards to support her research, including UIC’s Building Interdisciplinary Research Careers in Women’s Health Fellowship, Fordham University’s HIV Prevention Research Ethics Training Institute, Kaiser Permanente Burch Minority Leadership Development Program, Society of Family Planning, seed funding from two university-wide competitions, and a faculty fellowship from the Institute for Research on Race and Public Policy at UIC. She holds a Bachelor of Science degree in Biology from Tuskegee University; a Master of Arts in Bioethics, Humanities and Society from Michigan State University; and a Ph.D. in Health Promotion, Education, and Behavior from the University of South Carolina. Dr. Fletcher also completed a National Cancer Institute-funded fellowship at the University of Texas MD Anderson Cancer Center in the Department of Behavioral Science.